A home isn’t complete without a few essentials. A wardrobe, desks, stools, shelves, organisers…all check? What about doormats ? You definitely can’t forget these handy little things. 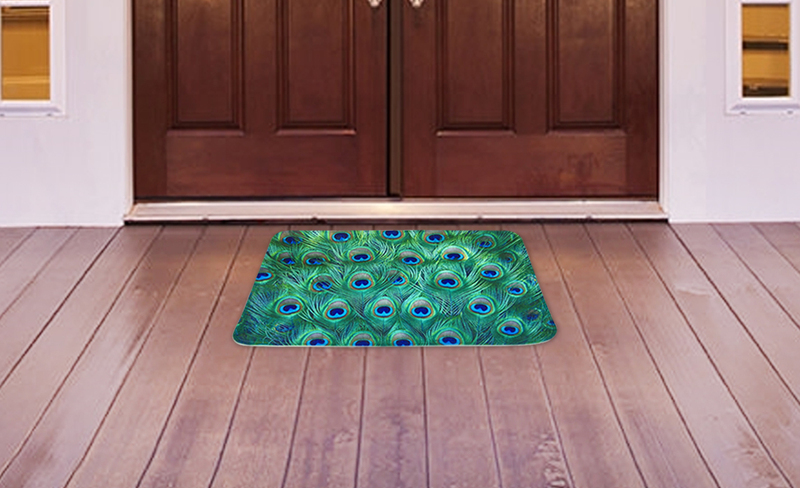 Not only do they prevent your floor from getting dirty, but a stylish doormat can also add to the charm of the place! These floor mats prevent a gravity attack! They come with a sturdy grip on the base side. Best fit for use in hotels, gyms, bathrooms, or any place featuring slippery floors. These floor mats come with comfortable texture for smooth grip underfoot. What’s special about these mats is that they have 3D printed patterns that seem to come to life. A strategic placing of these mats can surprise your guests and leave them in awe of your interior decoration skills. 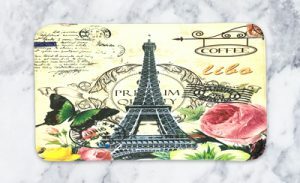 Geometric patterns, sea-beach, stone, wood, butterfly, deer, sea mammals, birds, Eiffel tower…you name it, and you got the design. 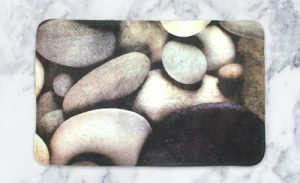 These doormats are the perfect choice for placement in kitchens and bathrooms. Whether you are stepping in or out, these prevent a fall-down due to their rugged bottom texture and non-slip doormat technology. They prevent your home from getting wet, damp and muddy. 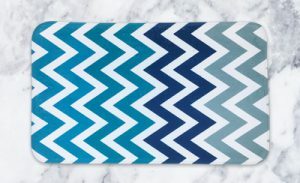 Also available in different colours and patterns, these are the go-to choice for bathroom mats. This technology ensures a snug and relaxing feel against your feet. They trap dirt effectively and keep the home all-time clean. They are best used as indoor mats, though their durability and sturdiness imply a multifaceted usage. Their anti-slip feature can be combined with microfiber trait to make them effectual bathroom mats as well. Available in a number of 3D prints and designs, these are a must-have in every home. 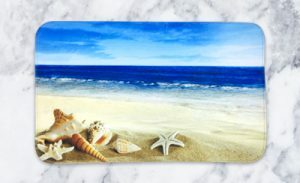 Trendy doormats help in bringing a home come to life. All of them are available in standard 80cmX50cm sizes. They are excellent tools to keep dirt at bay in a house occupied by children and teenagers who unconsciously bring in filth and grime. 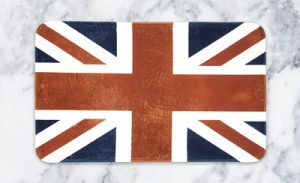 Foldable and gorgeous, these doormats from Indian Lily are the right choices to lighten up your home with fancy trinkets. Get Yours Now ! !